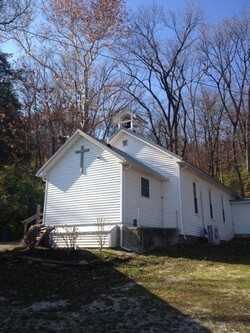 Many of the churches we serve are small, rural churches. We know that in God’s eyes these churches are just as important as large urban churches — and they’re just as important to us, too. We’re from a small rural community in Oklahoma named Twin Oaks and know what it’s like to live in what the city people call the middle of nowhere. Churches are an important part of the community in rural areas but building and growing them can be a difficult task. To figure out how to grow your rural church, the first thing is to look at your community outside of your church. How many people could potentially come to your church? How many other churches are there in the area? Looking at the success of another church in your area is a good way to figure out what they’re doing right. Serving our communities best in meeting and knowing the Lord is the goal of rural churches and figuring out how to do that for your community should be a priority. One way to figure out what your community needs is by asking your church members. 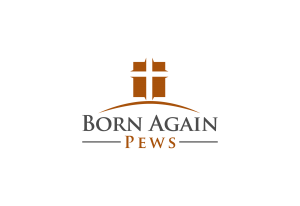 Everyone has different talents from God and some of those people sitting in your church pews might be very good at bringing in new members or identifying what your church is missing. If might be as simple as learning that the church pews at your church are uncomfrotable to sit in! Building a strong community around your church is an important part of the rural church so holding events like potlucks or helping members of your church with everyday problems is another way to grow your church. If a person in your community who doesn’t go to your church is in need of help, providing that help might help them choose your church once they’ve weathered their storm. Rural church growing depends more on outreach and strengthening the community as a whole, not just inside the church walls.